flat Rs. 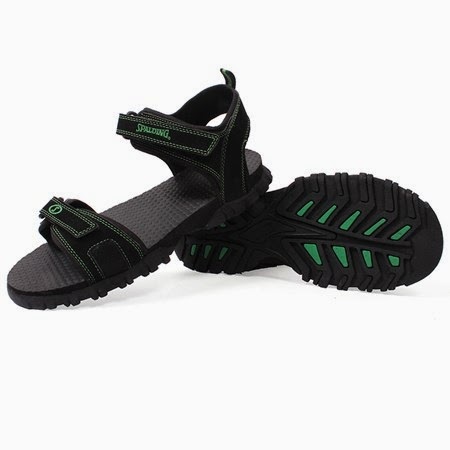 100 OFF on Zovi Men Summar Sandals + Extra 10% OFF without any minimum purchase on Pre-Paid Orders. Thus you can purchase them at just Rs. 359.